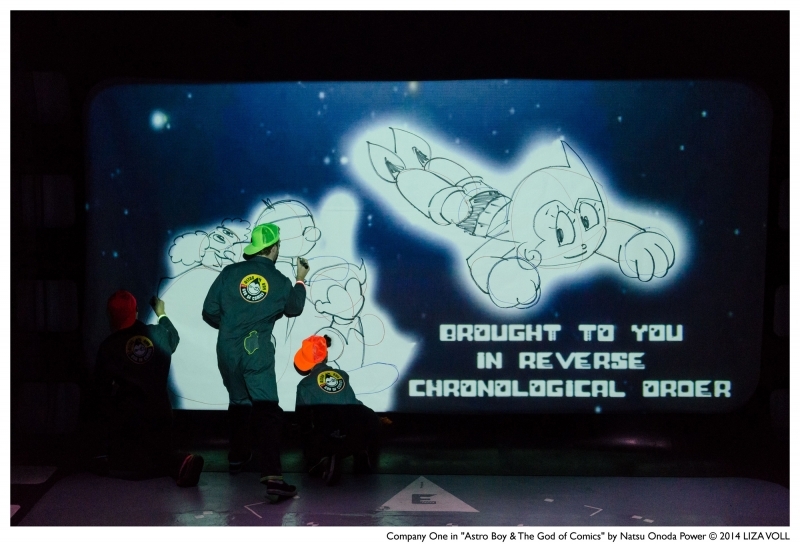 Lauded for its technical and artistic genius, ASTRO BOY AND THE GOD OF COMICS serves up live animation, interactive video, and a 1960s dream of the future. 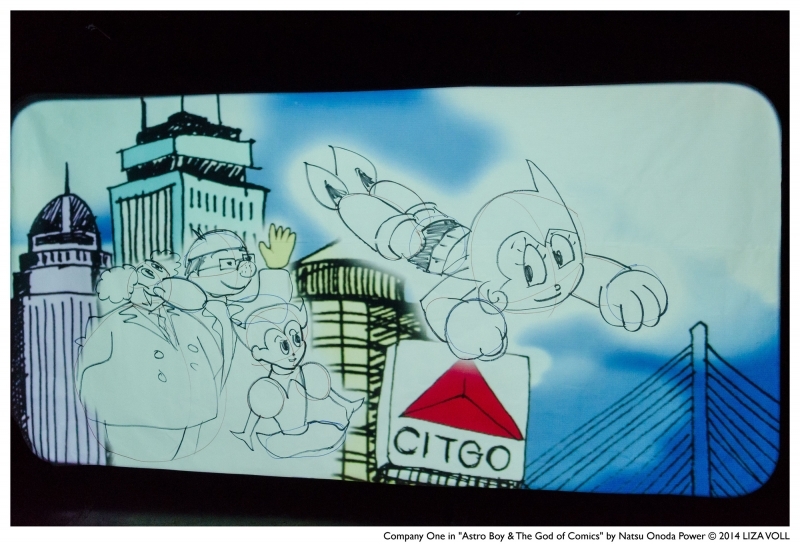 Astro Boy – a crime-fighting, sweet-faced robot – and his creator, Osamu Tezuka – the real-life Father of Manga and “Walt Disney of Japan” – explore the intersections of science, art, and family. 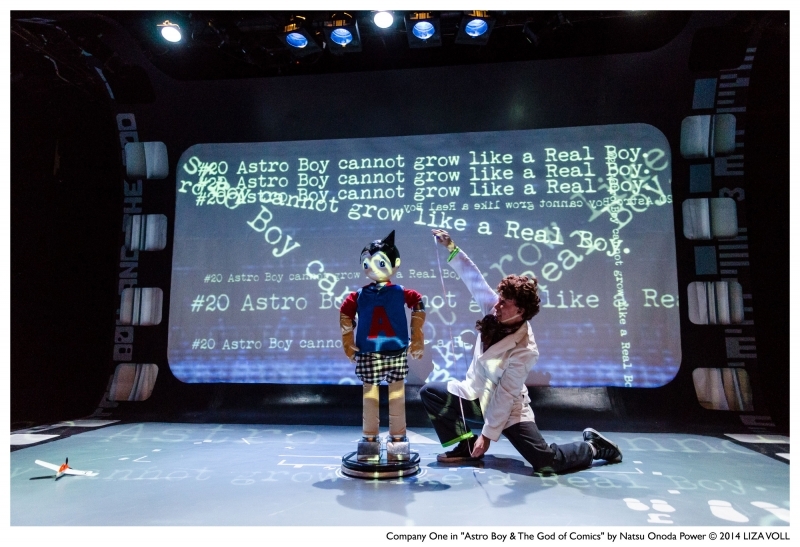 Director and Playwright Natsu Onoda Power’s high-octane, convention-breaking ASTRO BOY was called “one of the Top 3 Best Theater Experiences in 2012” by The Washington Post. 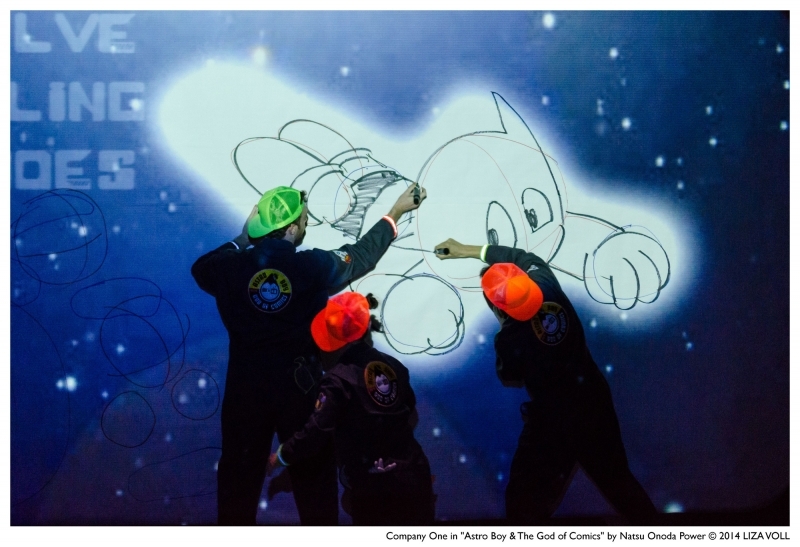 This sensational, multimedia, experimental theatre piece, devised with an ensemble cast, combines live hand drawing, interactive video, and large-format animation by actors on stage. 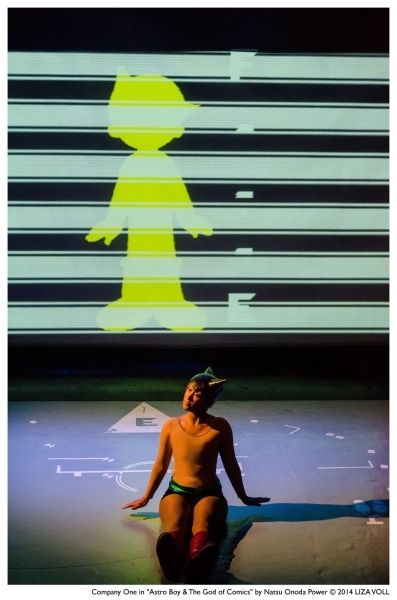 A major step in the imaginative use of technology in theatre; ASTRO BOY is a truly ground breaking work. Robert is thrilled to make his debut with Company One. 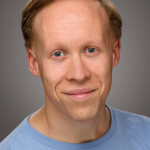 Regional credits include: The Steward of Christendom, Dead End (Huntington Theatre); RENT (New Repertory Theatre); The Secret Garden (Stoneham Theatre); The Miracle Worker, Once Upon a Mattress, The Jungle Book (Wheelock Family Theatre); Carousel (North Shore Music Theatre); Bard Over Broadway (Commonwealth Shakespeare); My Fair Lady (Reagle Music Theatre); Parade (Footlight Club). 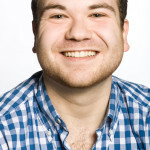 Robert is a graduate of Brandeis University and an MFA candidate at Harvard University’s A.R.T./MXAT Institute. Phil is thrilled to be a part of the incredible ASTRO BOY ensemble. 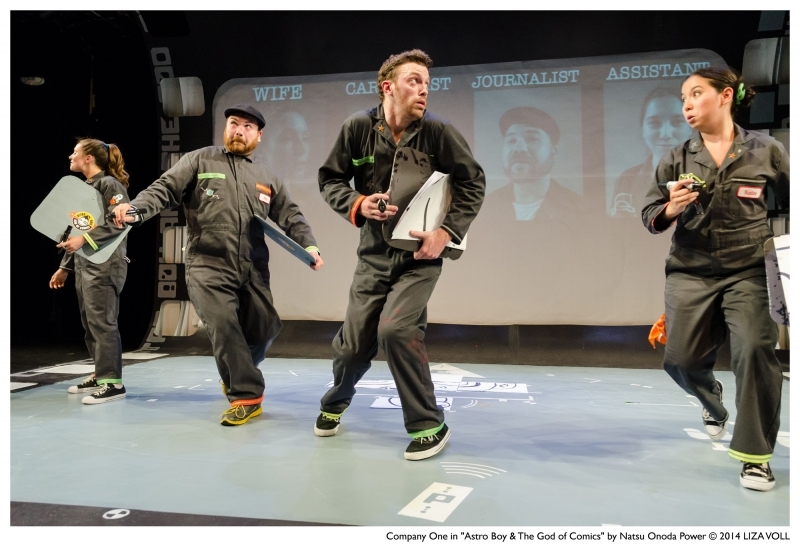 Phil dramaturged four plays at Company One, and was the C1 Literary Manager from 2011-2013. 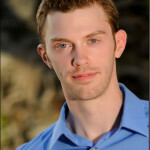 Boston acting credits include BRUNDIBAR! AND BUT THE GIRAFFE (Underground Railway Theater), LUNAR LABYRINTH (Liars & Believers), THE EMBRYOS (Fresh Ink), and FLOYD COLLINS (Moonbox Productions). 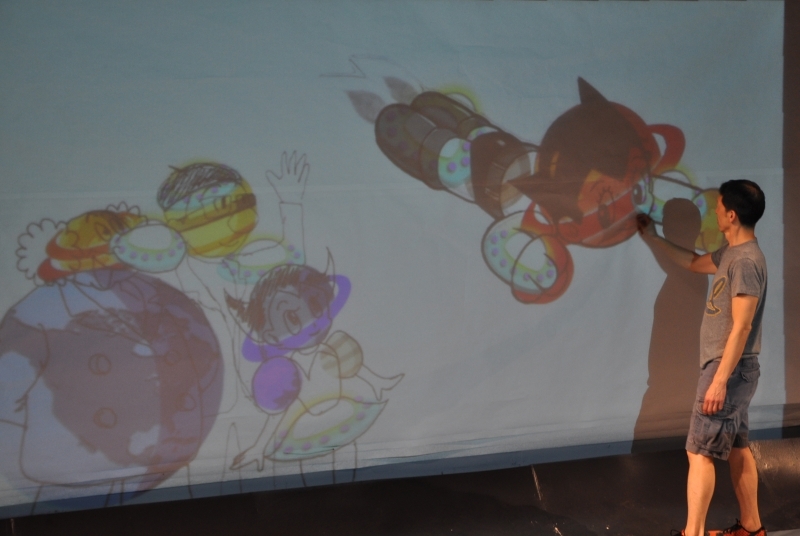 Phil's weekly interactive musical toddler show, PUPPET PLAYTIME runs from September-May at Puppet Showplace Theater. 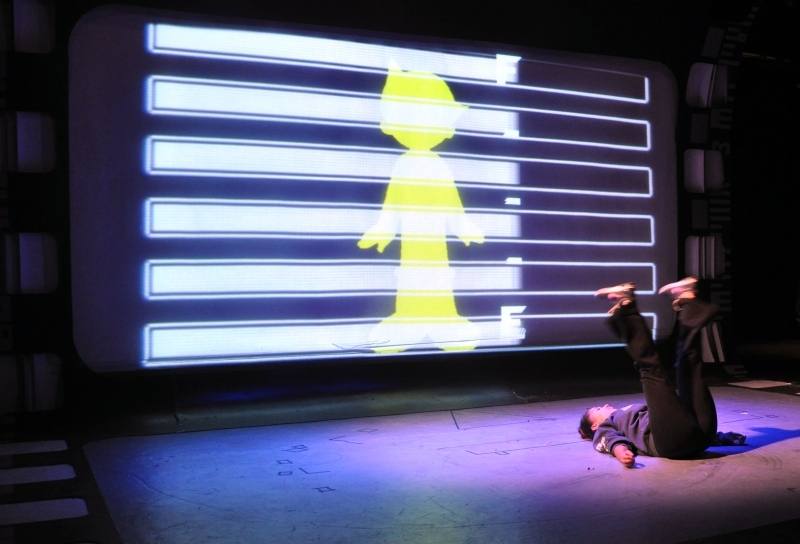 His musical puppet play, THREE BLESSED BROTHERS premiered last year as part of the Boston University New Play Initiative. His first album of original music, THE BATTLE OF BUNKER HILL was successfully funded on kickstarter in June, and will be released in the winter of 2015. Special thanks to Josh's heart, the size of a 100 zettabyte memory chip. 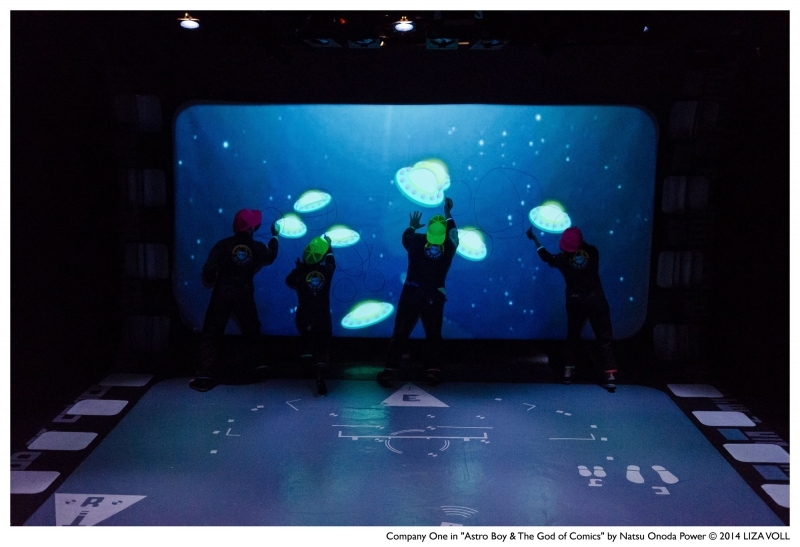 Kaitee Tredway is stoked to return to Company One after playing a cavalcade of monsters killed in SHE KILLS MONSTERS. She most recently dragon-danced in WHERE THE MOUNTAIN MEETS THE MOON (Wheelock), swashbuckled in THE HABERDASHER! (Argos), and threw down in BREWED (HMT). Other area credits include: 99% STONE (The Theatre Offensive); ANNE OF GREEN GABLES (Wheelock) ZOMBIE DOUBLE FEATURE (NXR). 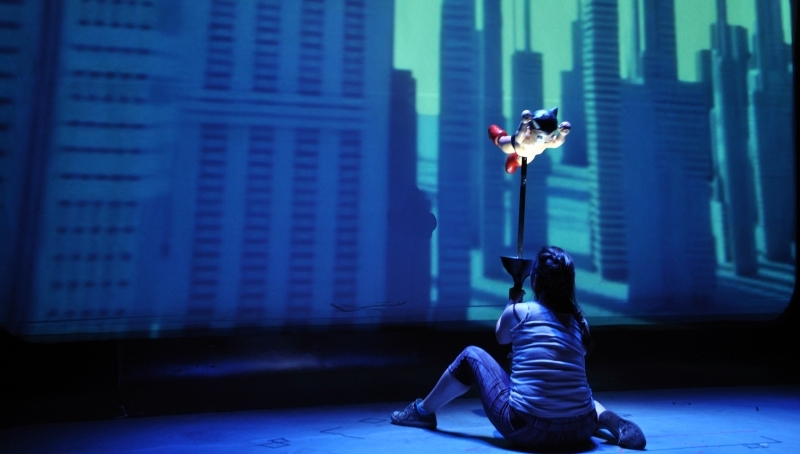 She also puppet wrangled for Lyric Stage's award-winning production of AVENUE Q. She holds a BA in Drama and Literature from Bennington College. Oh! And she's a bona-fide tap dancer too. 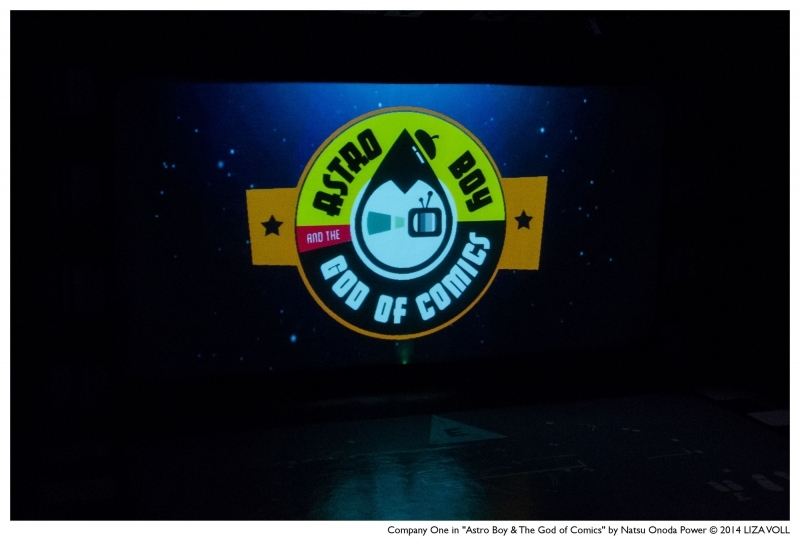 Jessica Chance is super excited to be reunited with Company One to tell the story of Osama Tezuka and Astro Boy! 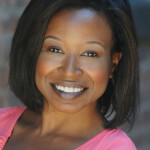 A graduate of Emerson College, some of Jessica's work includes THE EMANCIPATION OF MANDY AND MIZ ELLIE (Company One), DEAR EMMA (New Urban Theatre Laboratory), SURVIVING THE NIAN (The Theater Offensive), and ANTON IN SHOW BUSINESS (Appollinaire Theatre Company) and playback work with True Story Theater. 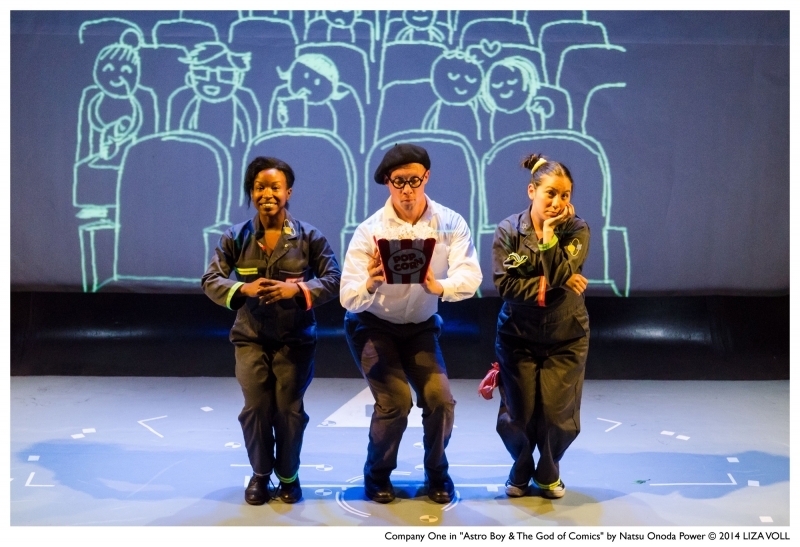 Jessica would like to thank Company One for the creativity, collaborative spirit and support for new work brought to this production. 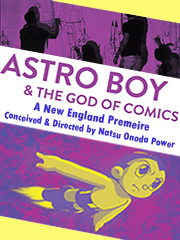 Jeff Song makes his Company One debut with ASTRO BOY & THE GOD OF COMICS. 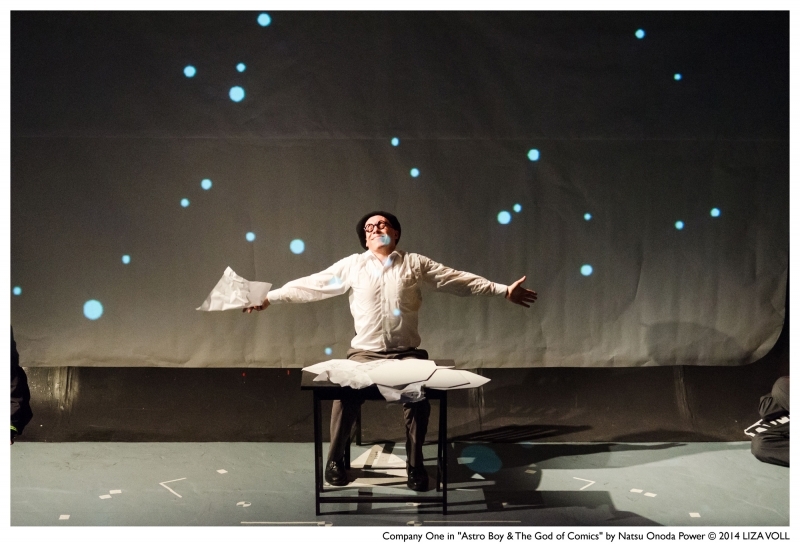 Previous credits include WILD SWANS (American Repertory Theater), The 40th CHRISTMAS REVELS (Revels), and PLUMB’S LANDING (PBS pilot). 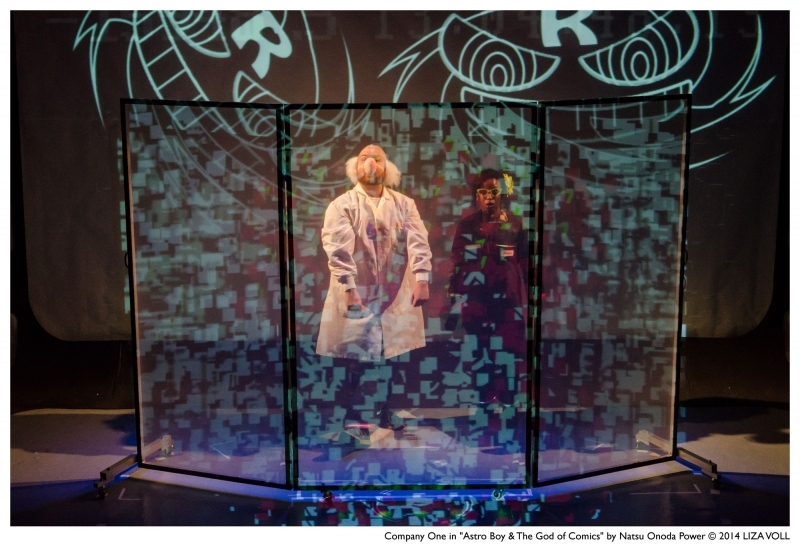 A NEFA grant recipient with over a dozen recording credits, Song’s original music has been featured on radio, TV, theater, and at the Children’s Museum of Manhattan. Live performances throughout the US and Europe include the Montreux Jazz Festival, the Vichy Opera House, the Chicago Museum of Contemporary Art, the Istanbul Jazz Festival, the Palermo Festival Di Verdura, and the New York Jazz Festival. 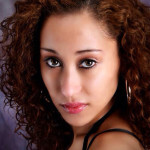 Gianella is a graduate of theatre from Boston Arts Academy where she was the stage manager for the production, A More Perfect Union which traveled to Scotland for the Fringe Festival. She went on to study theater at Salem State University. 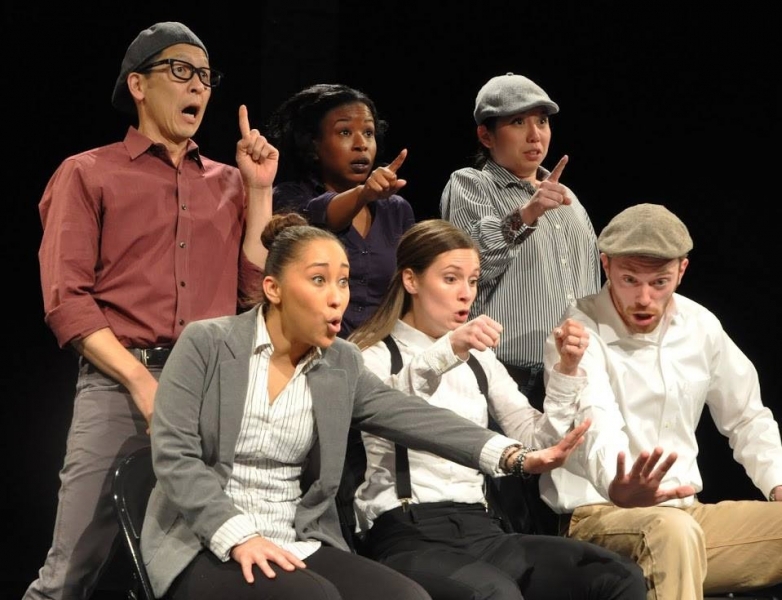 While a student at Salem State College, she was involved in creating a student group dedicated to exploring the connections between spoken word poetry, hip hop, and theater, Urban Arts Theater. She has also been pursuing being a spoken word artist. She is apart of a spoken word group Writers Block along with Matt Ganem, Kimo Hill, and Dana Ruff. Recently, she has been honing her skills in Company One’s Acting class, with roles such as Viola in Twelfth Night and Annie in Milk Like Sugar. 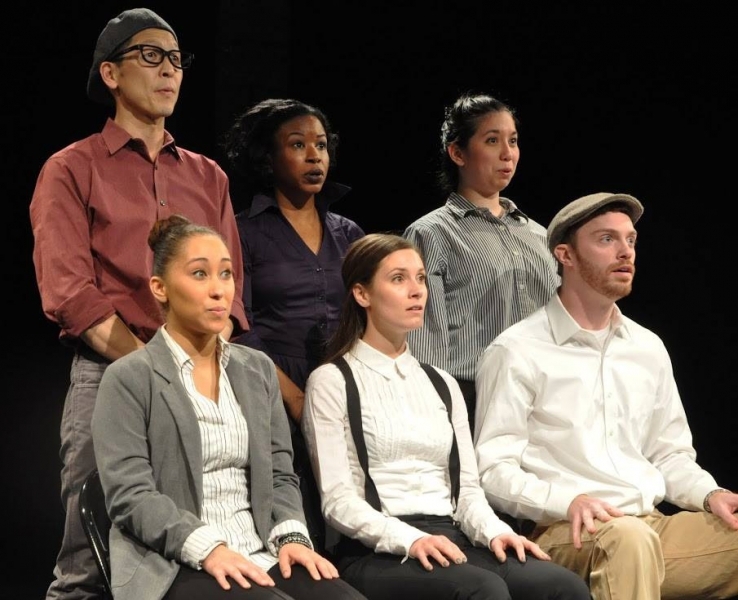 Gianella is thrilled to be a part of TC Squared, where she has performed previously, and she will also be participating in The Great War Theatre Project: Messengers of a Bitter Truth, which begins rehearsing in January. Amanda is excited to have the opportunity to work with Natsu! Previous credit include:Woman #3 in The Big Meal, Lauren in Circle Mirror Transformation, Nancy/Patricia in A Child’s Christmas in Wales, Jackie in Mauritius, Esme (younger)/Alice/Pupil in Rock ’n’ Roll, Hero in Much Ado About Nothing, Juliet in Romeo and Juliet, Princess Eboli in Don Carlos, Carrie in Radio Free Emerson all at The Gamm Theatre. Macbeth, Midsummer and R & J with ShakespeareNow!, Ragtime with Fiddlehead Theatre, HAIR and Gypsy at The New Bedford Festival Theatre, A Brief History at Elemental Theatre Collaborative, Violet at the Courthouse Center for the Arts; The Tsarina’s Booties at Perishable Theatre Other: Amanda has a B.F.A. in theater from the University of Rhode Island. 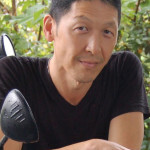 Natsu Onoda Power is a DC-based writer, director and designer. 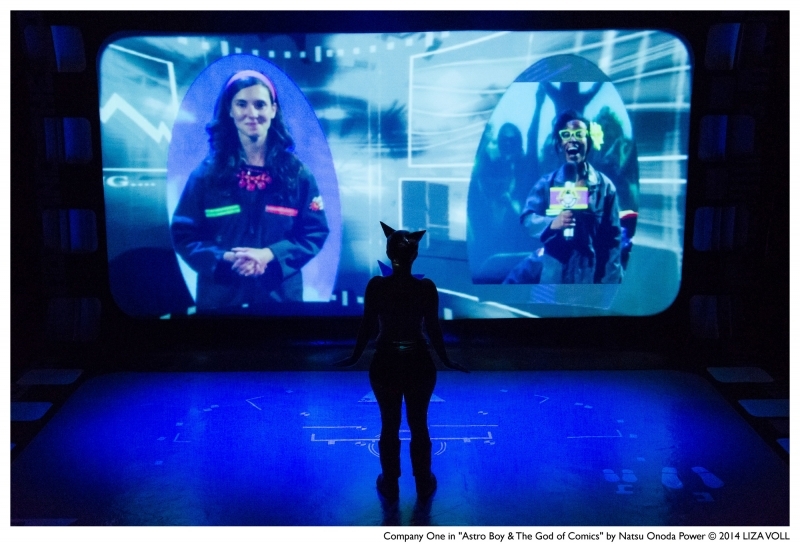 She was one of the founding members of Live Action Cartoonists, a performance group that combines comics and live performance. Her Live Action Cartoonists directing credits include Revenge of the Poisoned Ladies, Performance of Sleep in One Long Act Without Intermission, are you my negative space? and SCIENCE (FICTION). 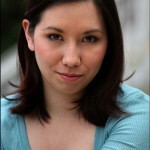 She has also written and directed The T Party (Forum Theatre), A Trip to the Moon (Synetic Theatre), Astro Boy and the God of Comics (Studio Theatre 2nd Stage), The Omnivore’s Dilemma (adapted from Michael Pollan, Georgetown University), as well as other productions at Georgetown University, where she teaches as an Assistant Professor of Theater and Performance Studies. 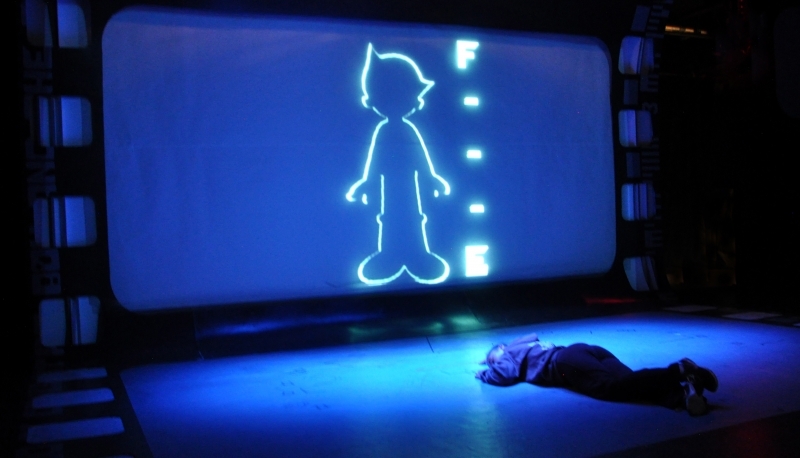 Recent set design credits include Anime Momotaro (Imagination Stage), Kafka’s Metamorphosis (Synetic Theatre), bobrauschenbergamerica and Mad Forest (Forum Theatre). 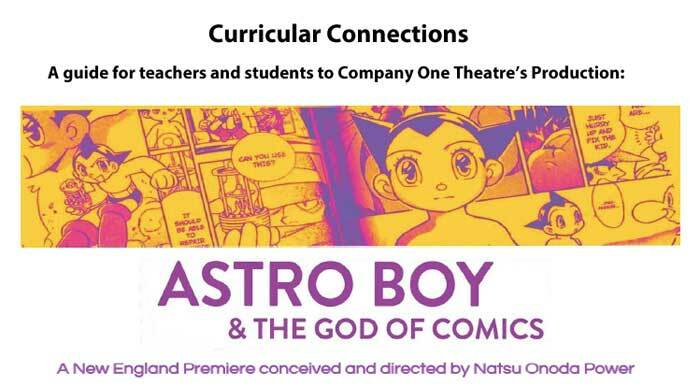 Natsu holds a PhD in Performance Studies from Northwestern University, and is the author of God of Comics: Osamu Tezuka and the Creation of Post World War II Manga (The University Press of Mississippi in 2009).